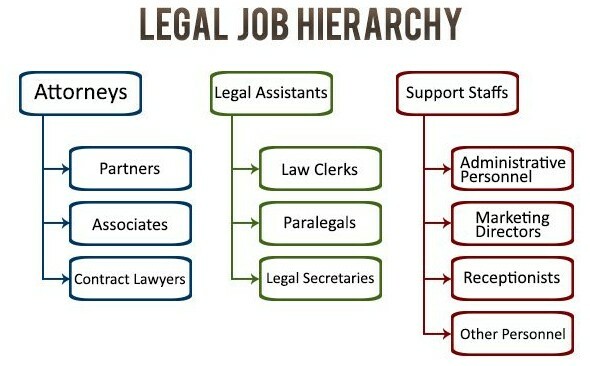 Law is one of the most popular career choices in our country. Candidate who wants to become a lawyer should have to complete LLB course from a recognized institute. Families who are in this profession always choose this career fro their children, but to become a lawyer you don't need a family background in this profession. 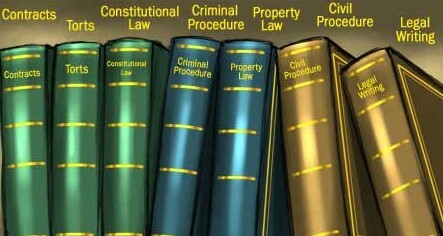 Traditionally, students could specialize in either civil or criminal laws. However, this concept has changed and now students can opt to specialize in any of the various options offered like patent laws, corporate laws, etc. A degree in law not only lets you practice as a lawyer in the courts in the company but also opens up career options in sectors like corporate management, legal services and administrative services. Fee varies from university to university. Usually five years BA LLB costs Rs 3,00,000 for five years as tution fees. Hostel Expenses are not included in this fees.